Citing sources familiar with the matter, Bank Innovation says Apple has managed to strike deals with American Express, JP Morgan Chase, Citigroup, Capital One, and Bank of America that classifies payments made through a rumored iOS-based system as "card present" transactions, which come at a lower processing fee. Unlike "card not present" transactions, "card present" payments command a lower fee reflecting a comparatively low risk of fraud. To obtain "card present" status, Apple supposedly assumed some of the risk by requiring Touch ID for each purchase, while leveraging NFC technology for additional security. Going further, Apple reportedly reduced "card present" rates by 15 to 25 basis points, equating to a roughly 10 percent discount on processing fees, sources said. The publication offers iTunes as an example, noting Apple stands to save some $27 million if revenues from the digital storefront meet last quarter's $4.5 billion mark. The company rumored to roll out an iOS-based mobile payments solution that could be tied to customers' iTunes accounts —automatically adding millions of on-file credit cards —meaning gross revenues could balloon dramatically. Importantly, Apple's as-yet-unannounced system will work with all credit card from issuing partner banks. In addition to issuers, recent reports claim Apple has signed deals with American Express, Visa and MasterCard for the payments , bringing the world's top credit card companies onboard for an apparently imminent launch. 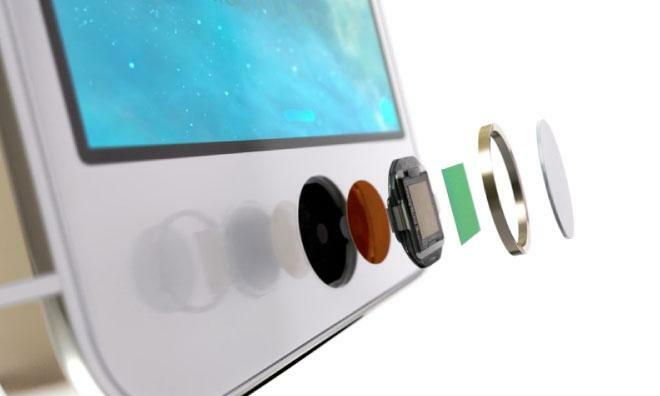 Earlier today, The Wall Street Journal reported that the next-generation iPhone and rumored "iWatch" will both feature NFC-based e-wallet solutions, a technology long-rumored for inclusion in the company's portable lineup.